This is a book that is set in the mid 1950's and follows the lives of Ana and Sophia her daughter, through to the late 1990's. If you like a good love story then this is the book for you. Ana has a troubled start to love and you follow her through her pain and happiness. Then her daughter Sophia has her own trials and tribulation with love, but in a different way. I liked this story because it was a simple love story, or should I say, love stories, with normal and true to life drams. You also get an insight into the Greek way of life which was interesting for a non Greek person to read. 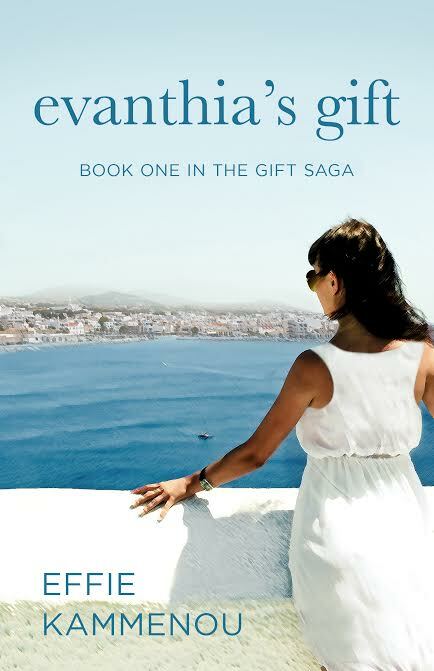 thank you SO much Victoria for reviewing Evanthia's Gift!